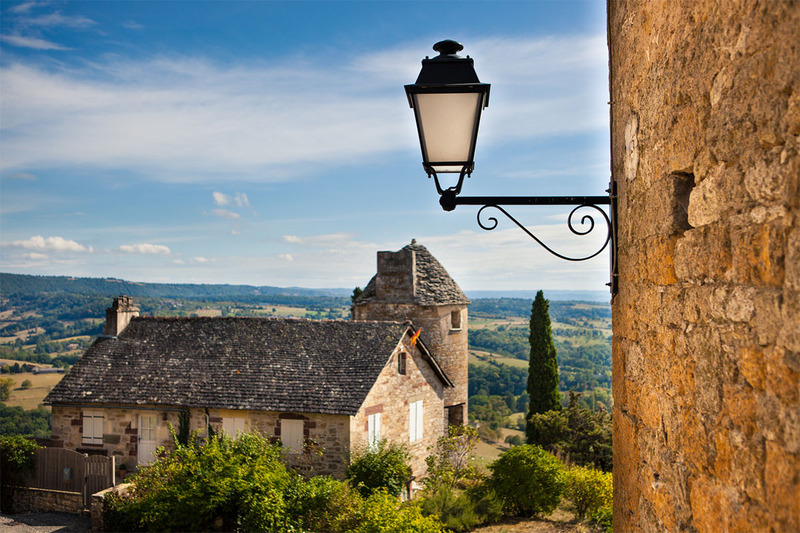 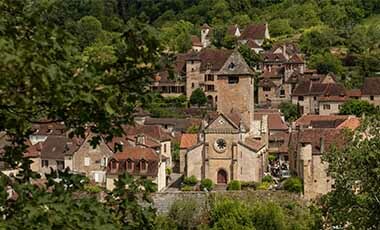 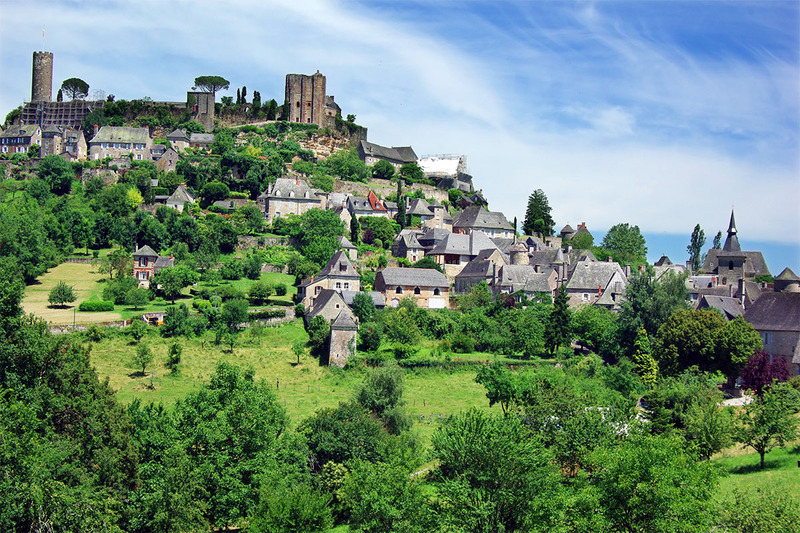 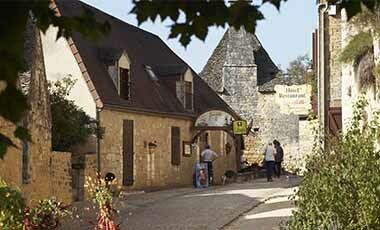 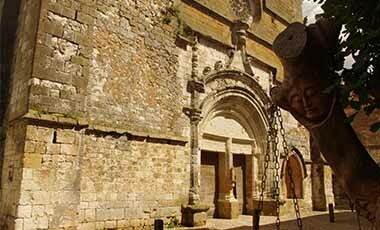 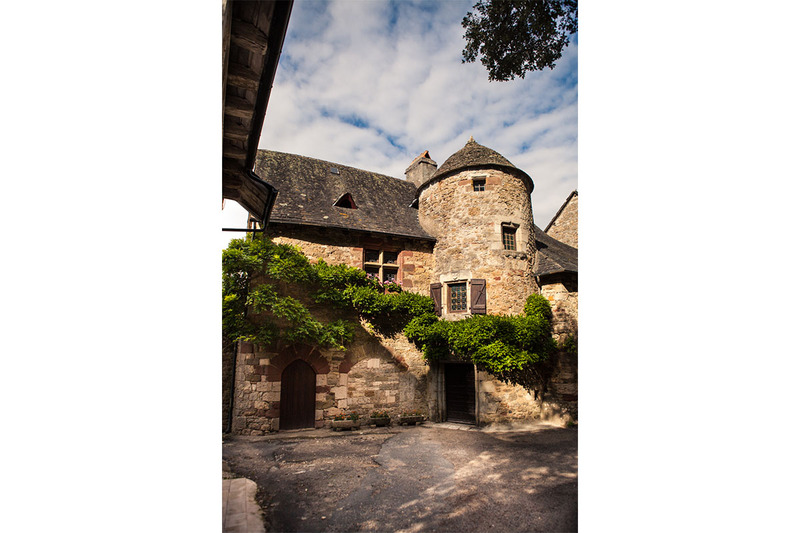 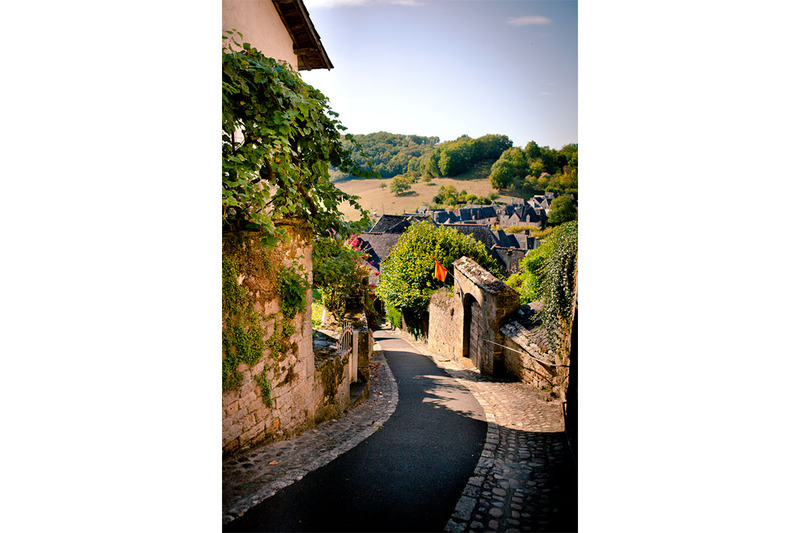 Turenne has kept the impressiveness of its Golden Age and the streets and stones of the village still tell its story. 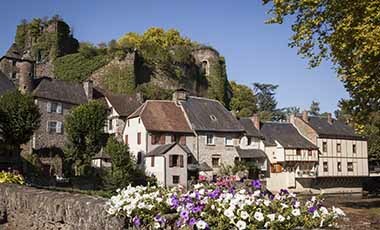 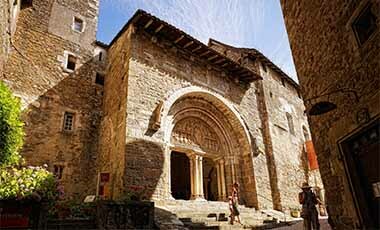 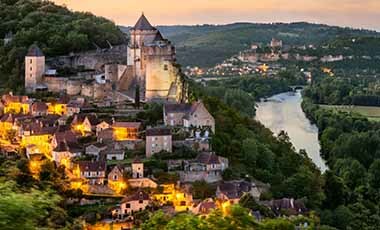 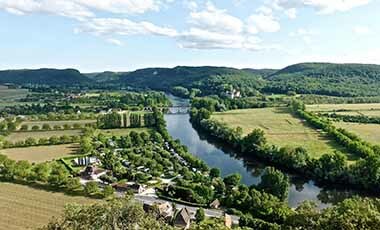 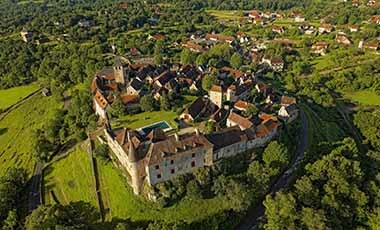 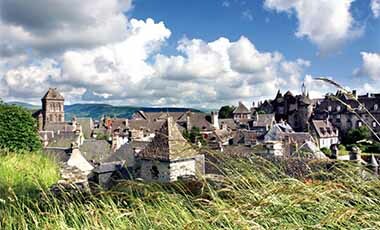 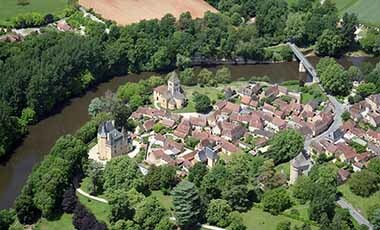 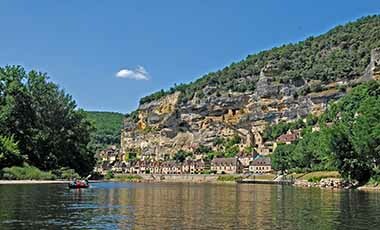 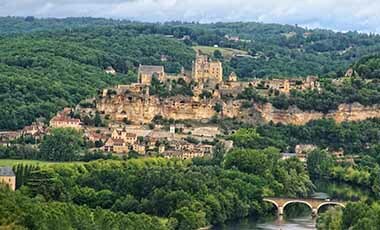 Turenne was the stronghold of a powerful viscountcy that ruled over Limousin, Périgord and Quercy for nearly ten centuries. 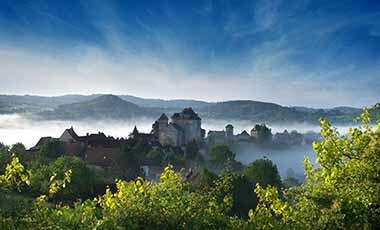 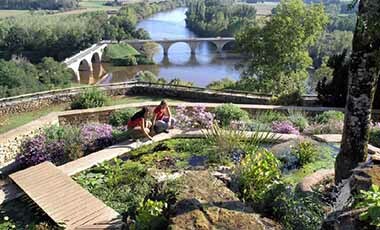 It is built on a conical hill that is crowned by the ‘César’ and ‘Le Trésor’ towers, which are the remains of the medieval château from which the viscounts ruled the area. 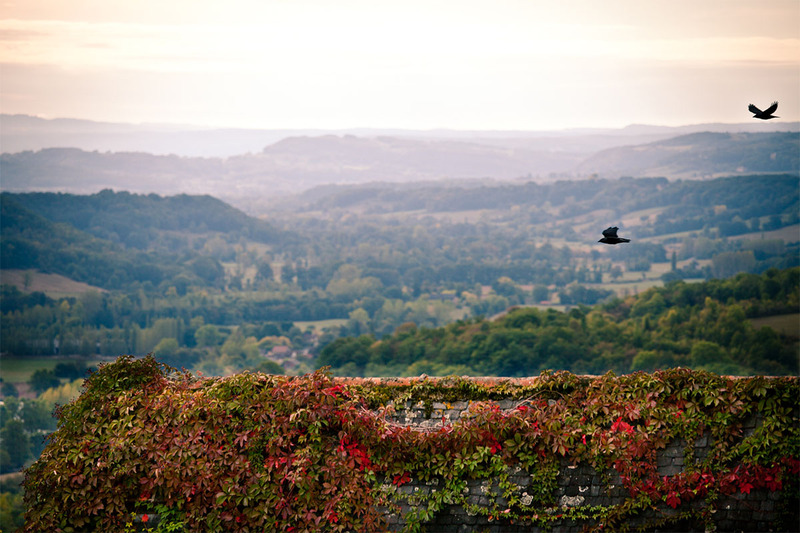 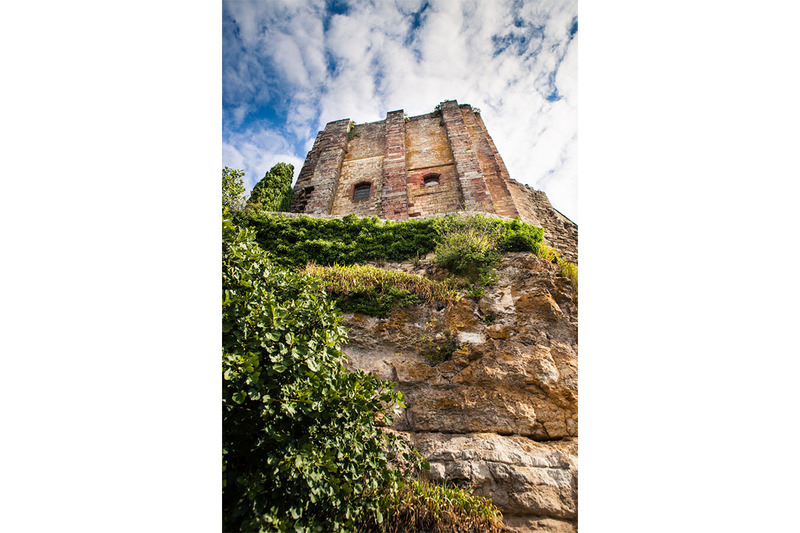 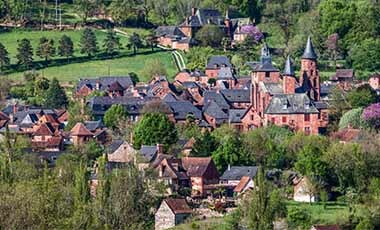 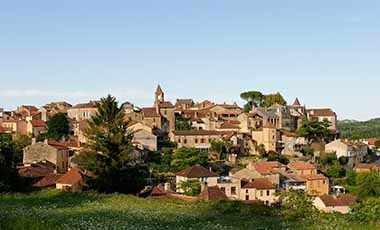 There are wonderful views from the hilltop and steep lanes wind down through the village with its 15 th to 17 th C turreted town houses in grey-white limestone and more modest dwellings with lauze stone slab or slate tiles.